Frank W. Thompson Lodge, A.F. & A.M.
How Can a Man Join the Freemasonry? Just ask, or email. 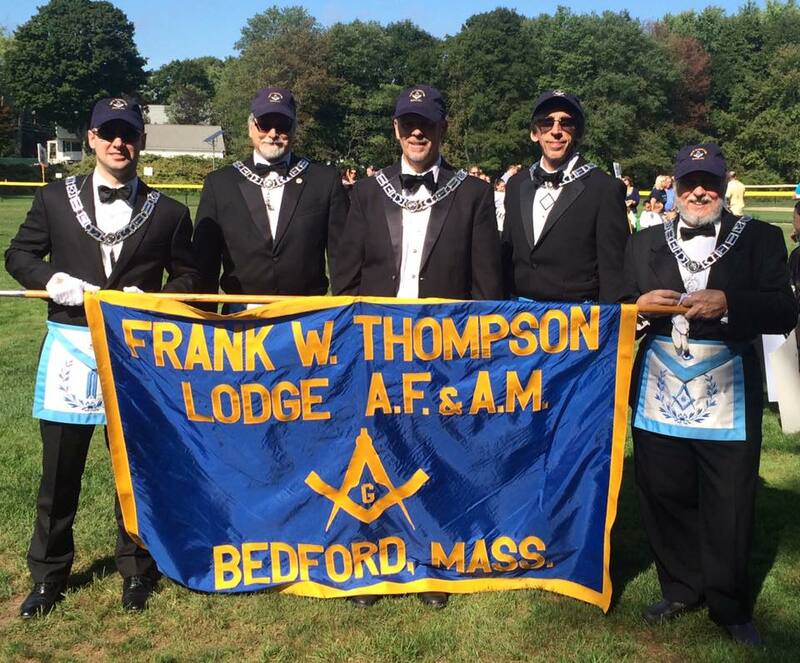 Masonic Lodges and Freemasons are prohibited from aggressively campaigning for new members, so while we have informational segments on TV, radio or newspaper our recruitment efforts are limited. Importantly, we want prospective members to initiate the process by "asking" a Mason to learn about Freemasonry. This is why we say "to be one, ask one" or 2B1ASK1. ​If you are interested in learning about Freemasonry and you have questions that you want answered then just ask, or email using the contact page that is part of our website. You will meet with members of the Lodge who will answer your questions and who will assess whether your goals are consistent with the principles of the Freemasonry. After that meeting you will be asked to complete an application that includes a background check and request for nine references. If you receive unanimous support of the Lodge you will then be allowed to take your three degrees and become a Mason. 1. You are an adult male (18 or older) of good character and well recommended. 2. You believe in a Supreme Being - no atheist or agnostic can become a Mason - please understand that beyond the requirement for a belief in a Supreme Being we are not concerned with your personal religious beliefs. 3. You are interested in becoming a Mason because you hold a favorable opinion of our institution. 4. Your decision to apply is based on your own "free will and accord" - no one can be compelled to join.